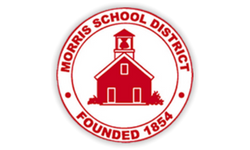 The Morris Educational Foundation's staff has a strong commitment to serving the Morris School District. 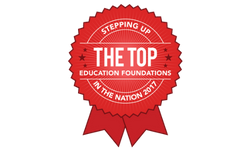 With the Board of Trustees, they work hard to enhance the academic excellence of the ten Morris School District schools. Born and raised in Morristown, Debbie is an alumna of Morristown High School (’89). She lives in Morris Township with her husband Dan and two children who are graduates of the high school as well. 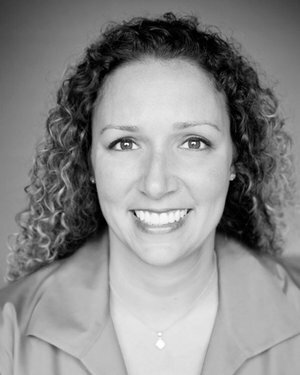 Debbie has over 25 years of experience in fundraising, communications, non-profit management and consulting. Past positions include Vice President of Institutional Advancement at Mercy College in N.Y. and Campaign Manager at the Rutgers University Foundation. In addition, Debbie has served in several leadership roles in the YMCA. Debbie has a bachelor’s and master’s degree from Rutgers University. Chrissie’s non-profit experience began in museums, first at the Hunterdon Art Museum and then the Morris Museum. She holds a B.A. in art history from the University of Maryland and an M.A. in museum studies from Seton Hall University. 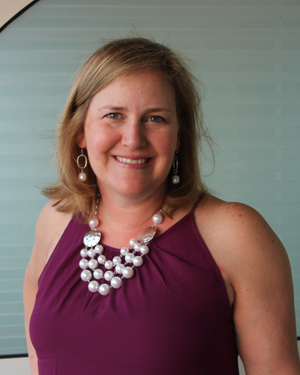 As a 1994 Morristown High School alum and a Morris School District parent, Chrissie is proud to serve the Morris School District community as the Associate Executive Director for the Morris Educational Foundation, where she has worked since 2013. Born and raised in Morristown, she returned in 2006 with her husband Chris to raise their two children, Anna and Ian, both Morris School District students. Caroline is from Charlotte, NC, and graduated from the University of North Carolina at Chapel Hill. She worked as a project manager with Raycom Sports in Charlotte before moving to New Jersey in 1994 where she continued to work in project management and marketing/communications at TeleChoice, Inc. and Prudential Investments. Caroline and her husband, Rich, have two daughters, Sarah (MHS ’17) and Grace (MHS ’19). Caroline has served as the HSA president of both Frelinghuysen Middle School and Morristown High School. 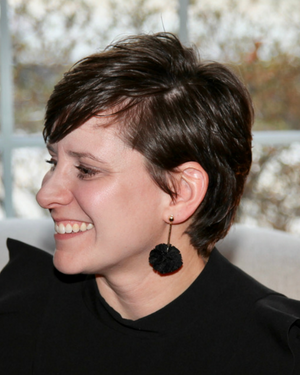 She currently serves on the Board of Directors of the Morristown Festival of Books.